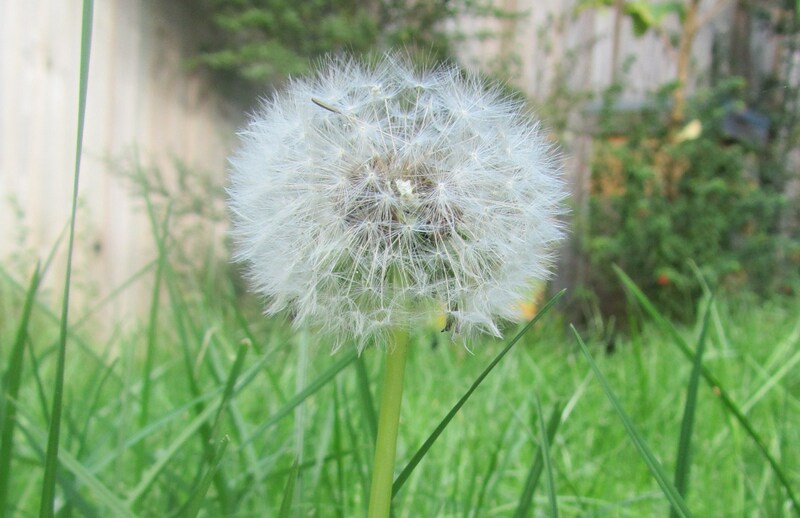 The humble dandelion – seemingly the bane of most gardeners. I always think this is a shame as it’s such a useful herb, its leaves and roots are full of minerals, especially potassium but also Vitamin C and choline. It’s mainly a diuretic and used a lot as part of a detox tea but the root also contains inulin, a prebiotic for all those bacteria in your intestines, and at this time of year, the content is high so now is a good time to harvest the roots. And I’m sure some gardeners will thank you for doing their weeding.